Those who thought they would be safe preordering an iPhone 5 from Best Buy (BBY) might be in for some bad news. 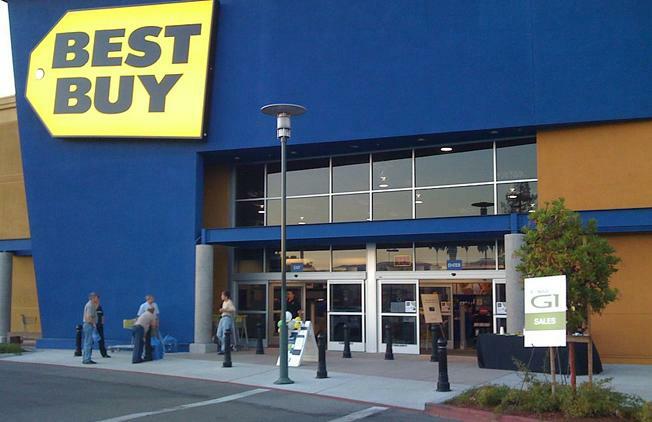 9to5Mac got its hands on an internal Best Buy memo that acknowledges the company won’t be able to fulfill its iPhone 5 preorders in a timely manner due to “current inventory allocation.” So what does that mean for customers who preordered their Apple (AAPL) smartphones through Best Buy? Apparently the company plans to have all its preorders fulfilled by mid-October, or “no later than 28 days from launch.” Maybe standing outside an Apple store all night makes a little more sense than we thought.